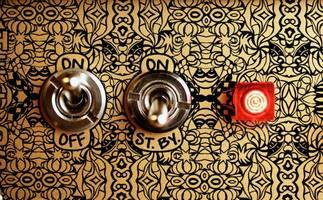 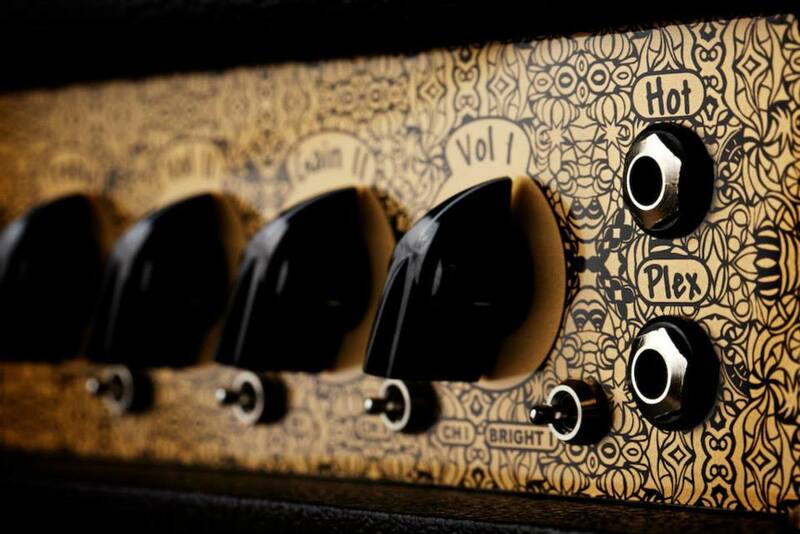 Helios 100, Tube Guitar Amp Head from Bogner in the Helios series. Bogner celebrates its 25th anniversary and launches a new guitar amp series with two heads, the Helios 50 and Helios 100. Both Bogner Helios guitar amp heads are hand-wired tube models which provide 50W and 100W respectively, with the use of EL34 power valves. 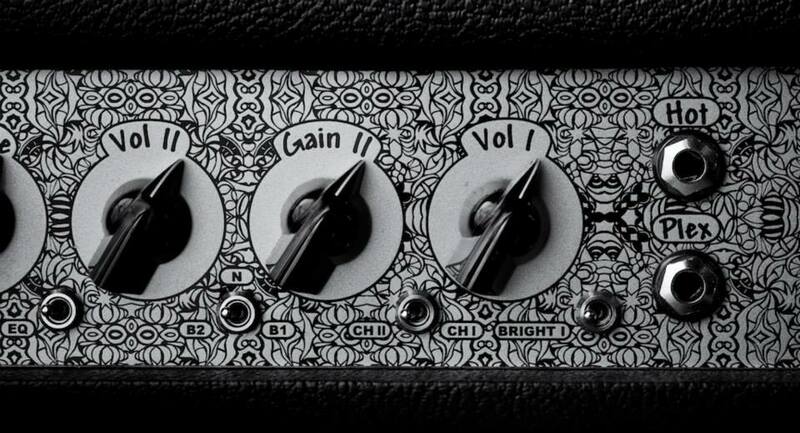 Both offer two footswitchable channels and effect loop/boost, as well as two volumes, two gains, an EQ, a Bright switch and two Plex and Hot inputs. 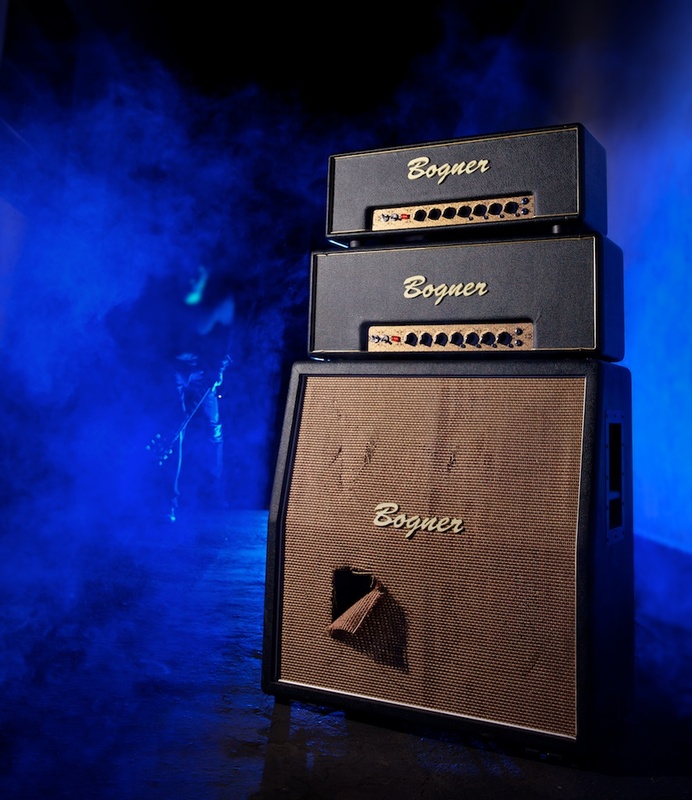 Bogner did not communicate the full description of these amps but announced the prices of these new amps, which are $2550 for the Helios 50 and $2850 for the Helios 100. 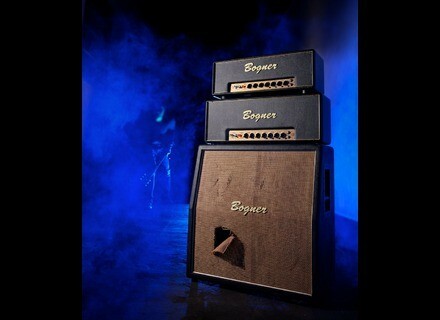 More info expected soon at bogneramplification.com. 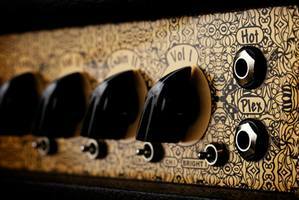 Electro-Harmonix OD Glove pedal Electro-Harmonix adds to its mini effect pedal range the OD Glove overdrive and distortion model for guitar. 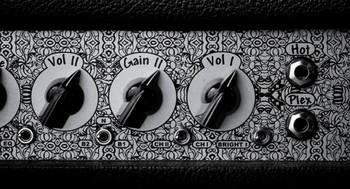 Fryette on Kickstarter for a new amp project Fryette launches a crowdfunding campaign on Kickstarter for its new Valvulator GP-DI ultra-compact guitar amplifier project. 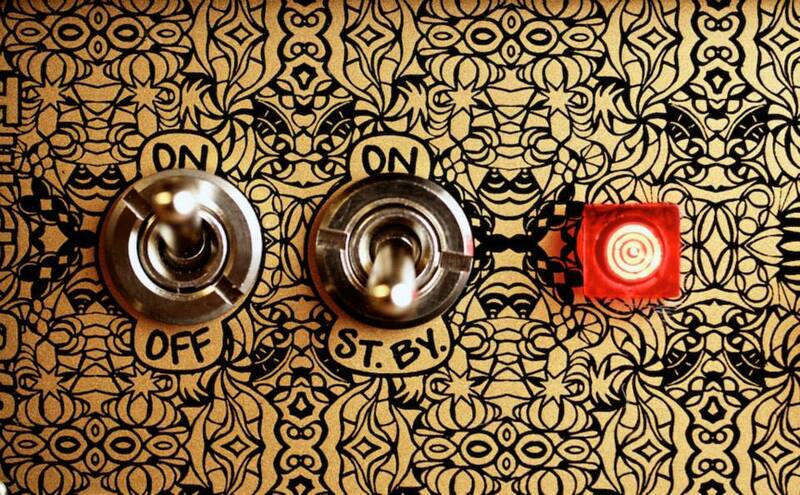 The Minifoogers officially launched Moog confirms today what we announced last week, the Minifooger effect pedals are now part of the catalog of the brand.